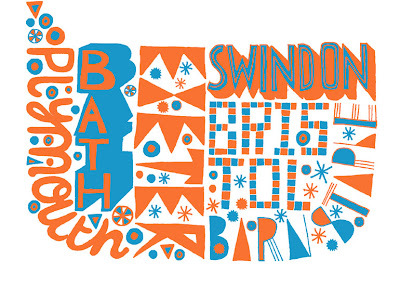 I was recently asked by Mytton Williams to contribute an illustration to help promote the West of England Design Forum. The WED was created in 2006 as a place for designers and anyone interested in design to come together and be inspired. Its a very nice idea.Designs depends on your thinking.So, the different you will think, the difference you can make.Good job.Keep it up. I am happy to found your blogs.It is really great.I learnt new things from your website.Please update all information.I am waiting to learn more information.